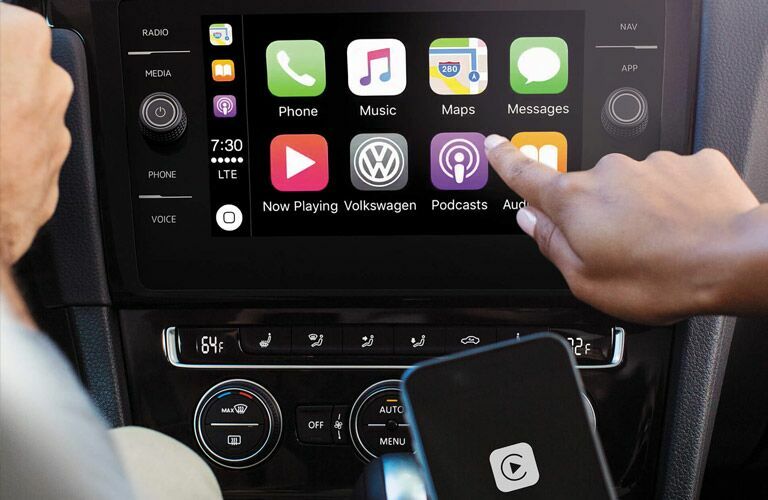 The 2019 Volkswagen Golf GTI Rabbit Edition has come to Chapman Volkswagen in Philadelphia PA. There are only 3,000 of these models in the country, and our dealership has received two of them. This exciting vehicle is turning heads, and we want to tell you more about it. Let’s take a look at what it has to offer. 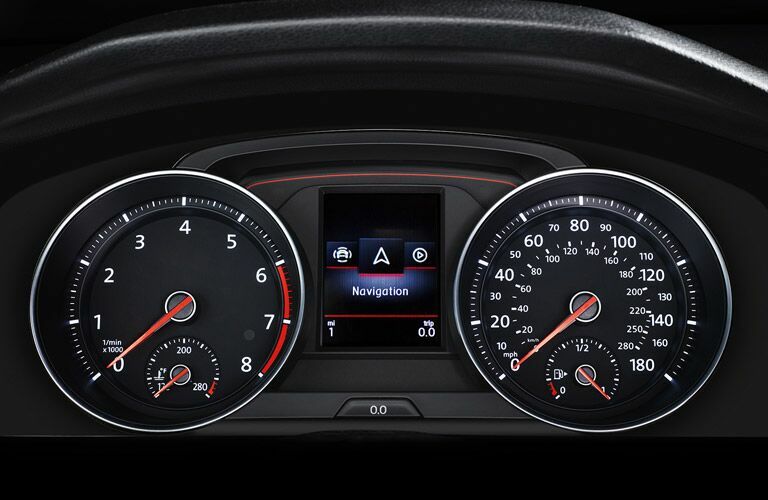 The 2019 Volkswagen Golf GTI Rabbit Edition comes standard with a 2.0-liter turbocharged engine that delivers 228 horsepower and 258 pound-feet of torque. This model doesn’t just come with exhilarating performance equipment, it also has plenty of space for your passengers and cargo. The Rabbit Edition has 22.8 cubic feet of cargo space available. It also has 41.2 and 35.6 inches of legroom in the front and rear row, respectively. Now that you know more about this vehicle, let’s take a look and see what kind of amenities it has to make your time behind the wheel more memorable. 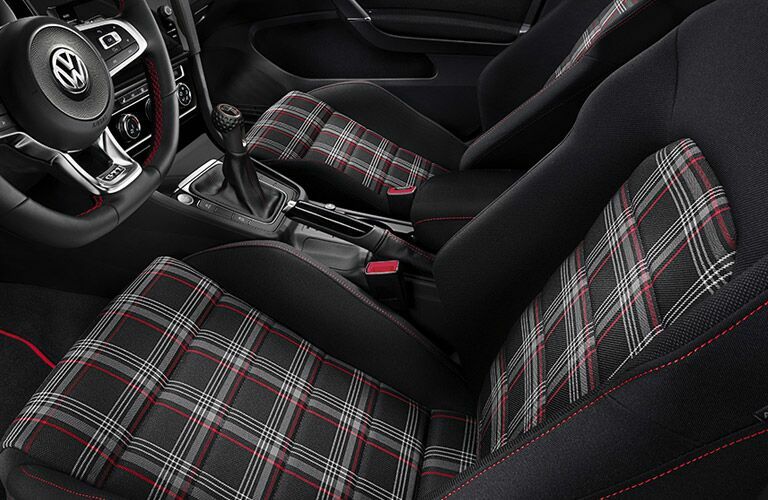 The 2019 Volkswagen Golf GTI Rabbit Edition is a specially made vehicle that has several features to help you relax inside its cabin and focus on the road ahead. We want to showcase the best features of this vehicle so that you can imagine yourself behind the wheel. Let’s take a look at the key features of the 2019 Volkswagen Golf GTI Rabbit Edition. 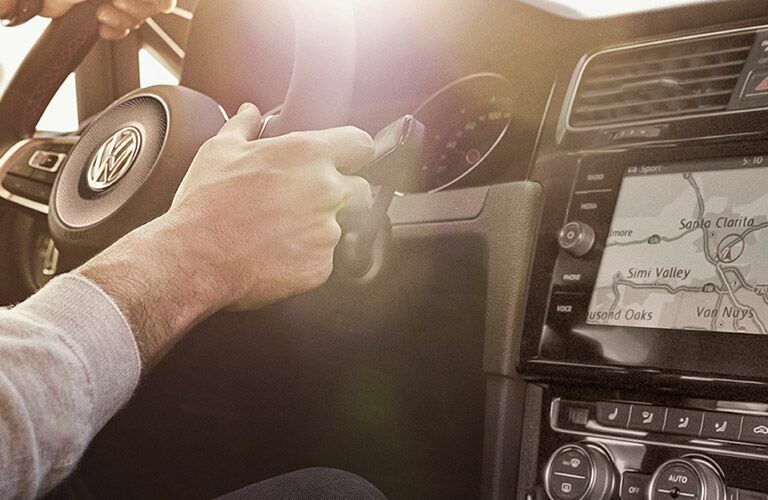 If you would like to learn more about our 2019 Volkswagen Golf GTI Rabbit Edition vehicles, you can check out our online inventory and schedule a test drive with us at Chapman Volkswagen today.